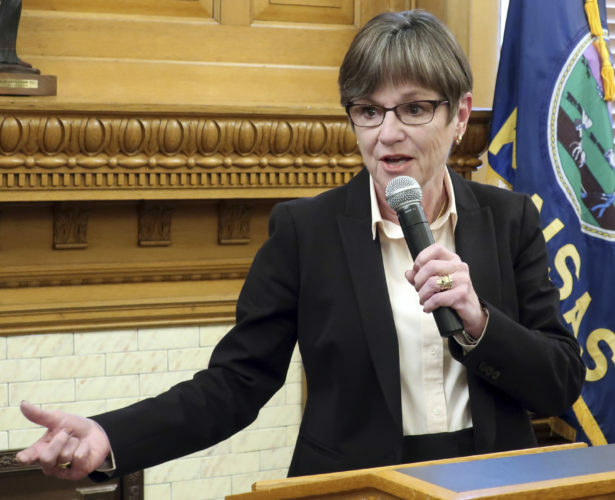 TOPEKA — State Sen. Marci Francisco, of Lawrence, pulled out of the Democratic primary for secretary of state on Thursday and instead filed to run for state treasurer. In a statement, Francisco said she had been asked by Kansas Democratic Party chairman John Gibson to consider the treasurer’s race, where she would challenge incumbent Jacob LaTurner, a Republican. LaTurner was appointed to the office last year after former Treasurer Ron Estes was elected to Congress in a special election. Francisco had not officially filed to run for secretary of state, but she did form a campaign committee in mid-December to begin raising money. Her year-end campaign finance report showed she had raised $11,900. 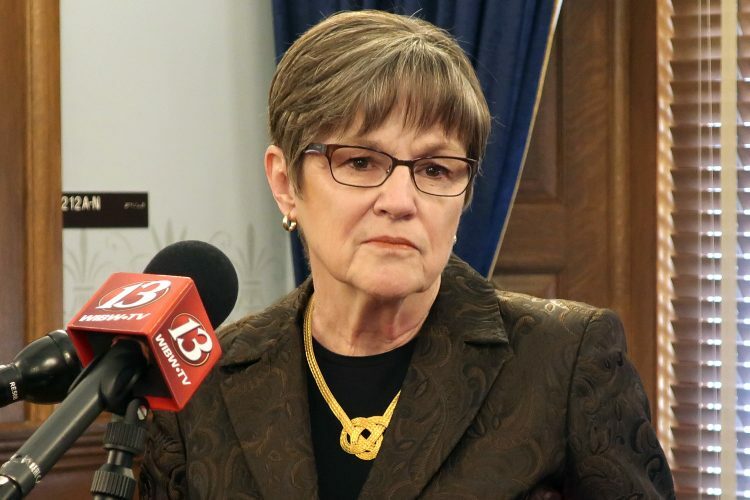 “I actually was pleased about the number of contributions I got without having solicited for funds and I had good response from meetings across the state,” she said in a phone interview. So far, she is the first candidate to officially file in the treasurer’s race, although LaTurner has also formed a campaign committee. Her change of plans leaves Lawrence resident Brian McClendon, a former tech executive with Google and Uber, as the only Democrat in the secretary of state’s race. McClendon said in a statement that he was heartened that Francisco would remain a candidate for statewide office. 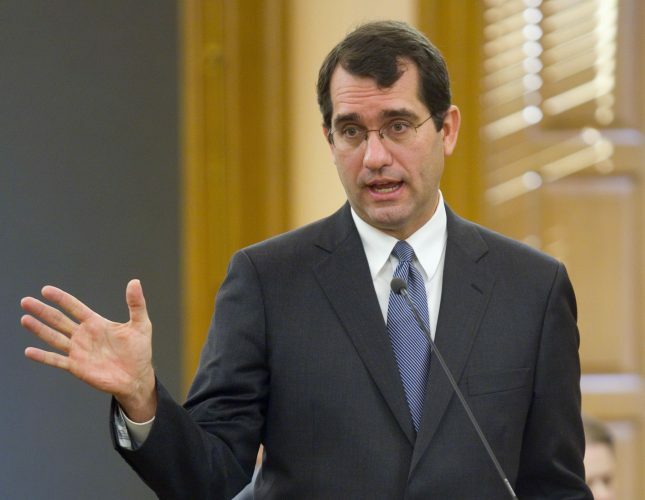 “It’s important for Democrats and important for Kansas to have committed, capable public servants like Marci in leadership positions in our state government,” he said. 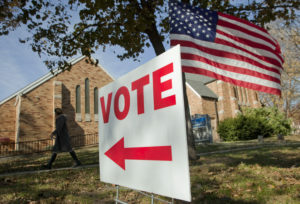 Four Republicans have announced they are running to succeed incumbent Secretary of State Kris Kobach, a Republican who is running for governor. 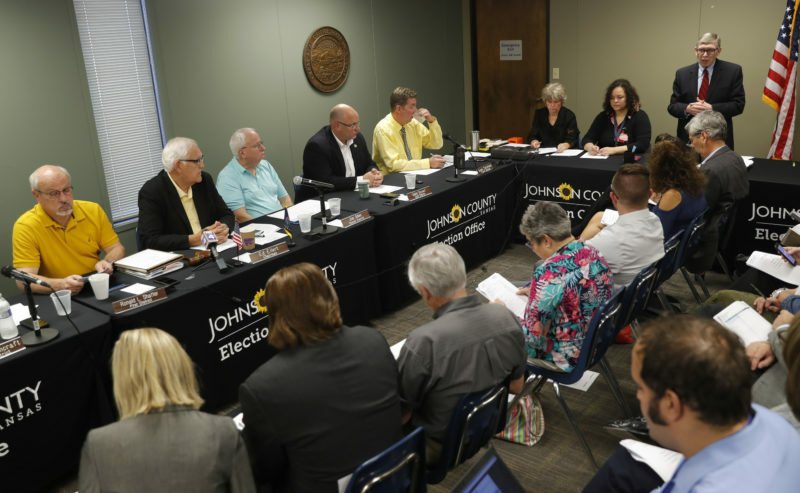 They are Reps. Keith Esau and Scott Schwab, both of Olathe; former Deputy Assistant Secretary of State Craig McCullah; and Dennis Taylor, who has held several administrative positions under multiple Republican governors.